And I just wanted to thank you guys for everything. 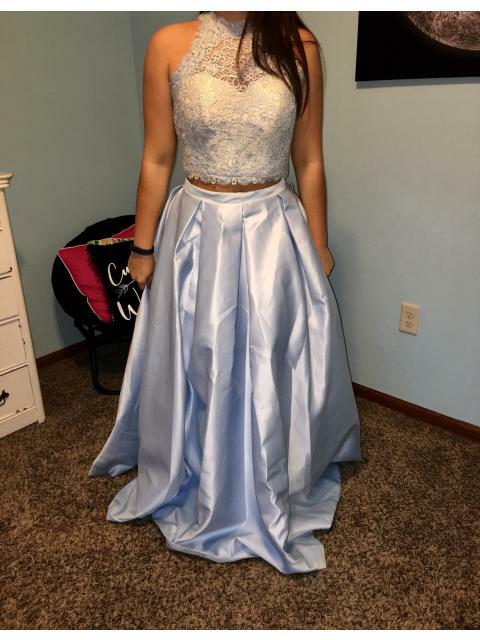 My first prom was perfect. 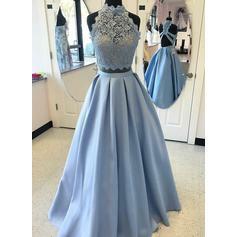 I loved everything about this dress except the color. It is a very different shade compared to the picture. I still love it! 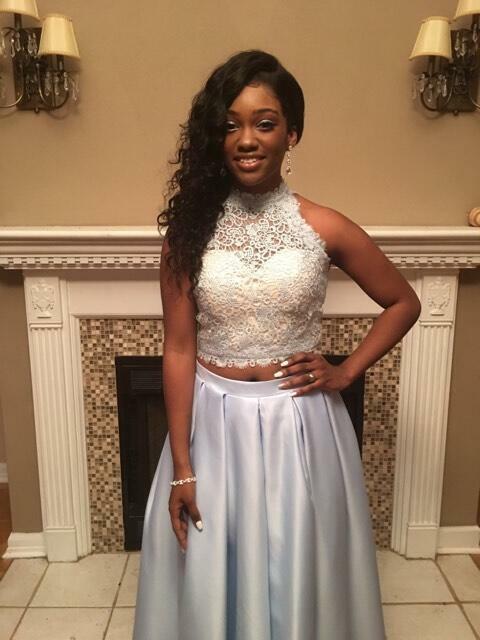 My daughter looked so beautiful for prom. This dress was beautiful just the color was a little different. Will buy again. I was very skeptical at first when i ordered this dress but i have no regrets at all!! It came in in less than a month, i received updates from lalamira on the tailoring and shipping of the dress, and any email i sent beforehand about the dress was answered within a few hours. Great service, will definitely recommend to anyone. This dress arrived last week and it fit very well. 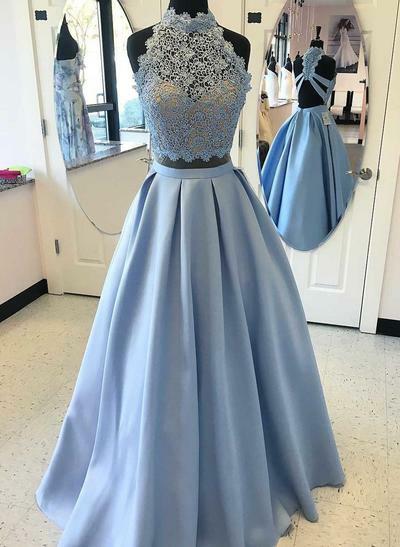 I was nervous ordering it on the internet because I was unable to try it on but it fit true to size 8. 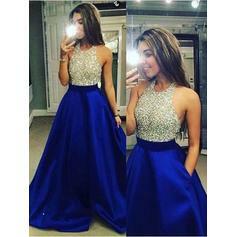 I look forward to wearing it in my friend's party and to events after that as well! 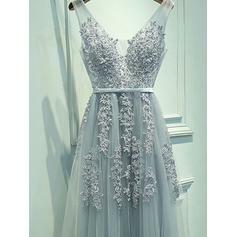 Dress is so pretty! Thank you so much! Super fast shipment! The dress is beyond perfect and fit like a glove. Best decision I made! 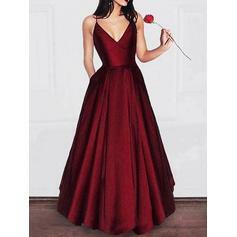 Thank you the website for making the dress of my dreams.